The Astor Place Theatre is located in the NoHo area of Manhattan and is an off-Broadway house. It is used for a variety of productions from plays by established writers, to introducing new, experimental playwrights. 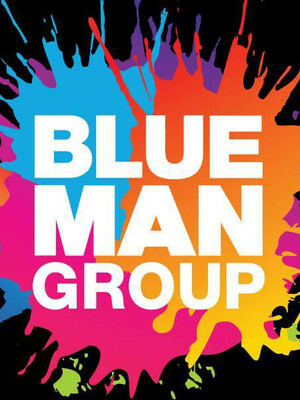 The theater is now home to the Blue Man Group, who bought the theater in 2001. 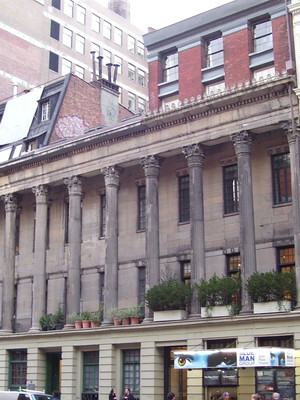 The theater is part of a row of buildings which were designated landmarks of New York City in 1963. Please note: The term Astor Place Theatre as well as all associated graphics, logos, and/or other trademarks, tradenames or copyrights are the property of the Astor Place Theatre and are used herein for factual descriptive purposes only. We are in no way associated with or authorized by the Astor Place Theatre and neither that entity nor any of its affiliates have licensed or endorsed us to sell tickets, goods and or services in conjunction with their events.